My wife and I are docents at the Gladys Porter Zoo in Brownsville, TX, so when we travel we like to visit other zoos. 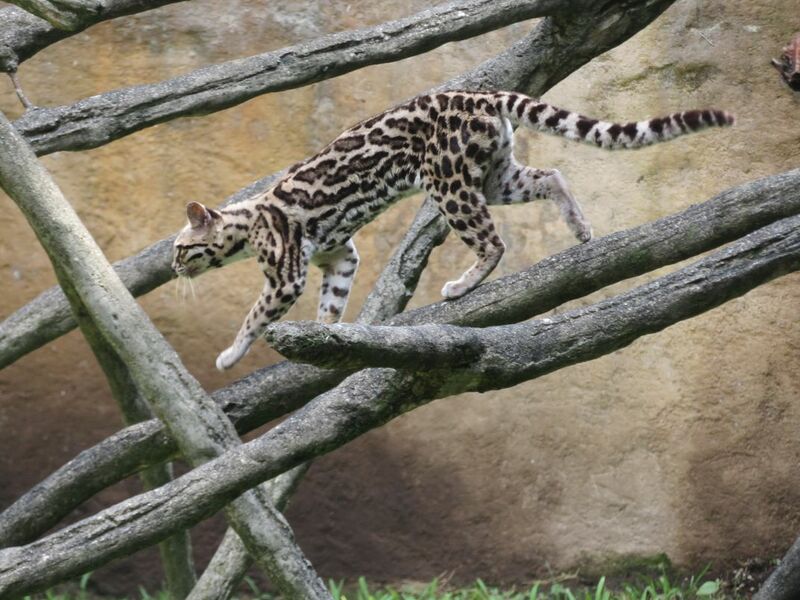 This ocelot was in a small zoo called Safari Park in Guatemala. The zoo was established by two brothers who thought Guatemalans should be able to see African animals, but they also included some native species. Date Uploaded: Nov. 26, 2018, 6:16 p.m.